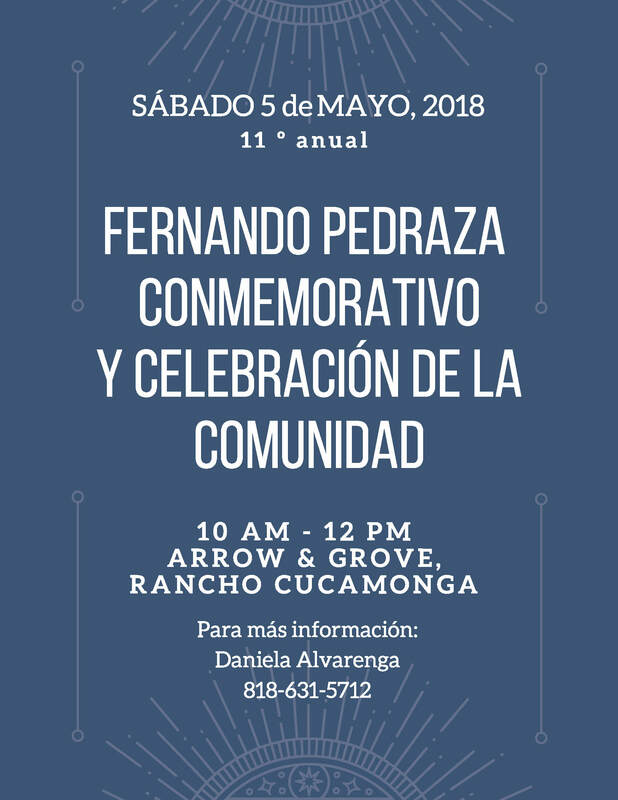 Please join us in celebrating the life of Jose Fernando Pedraza and strength of the day labor community this Saturday, May 5th from 10 am – 12pm at the corner of Arrow and Grove in Rancho Cucamonga. 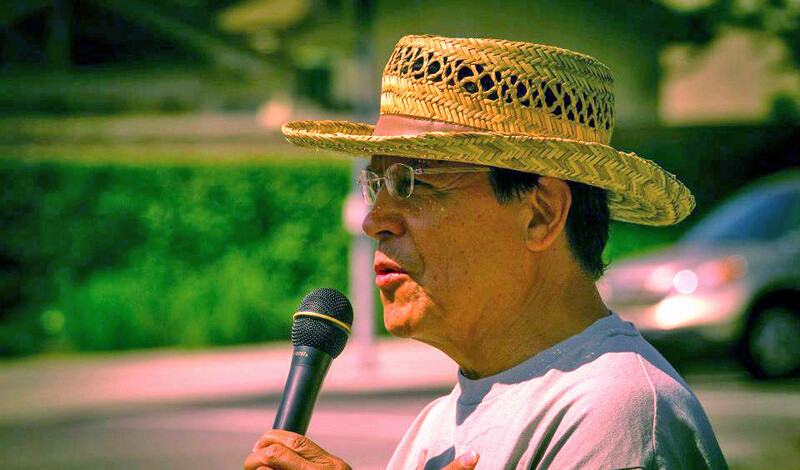 The Fernando Pedraza Community Coalition is a loose coalition of day laborers, community members, organizers, and students from the Claremont Colleges. The goal of FPCC is to create and maintain a relationship between each group and to create a supportive network for the workers. This coalition aims to continue Fernando Pedraza’s struggle, a day laborer, organizer and leader who strove to make the corner (Arrow and Grove in Rancho Cucamonga) a safe and positive place for workers. We will have music, food, and speakers! Attached is a flyer with details. If you have any questions, please do not hesitate to e-mail me or call/text me at (818) 631-5712. 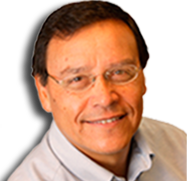 This entry was posted in Fernando Pedraza, News on May 3, 2018 by Jose Calderon.